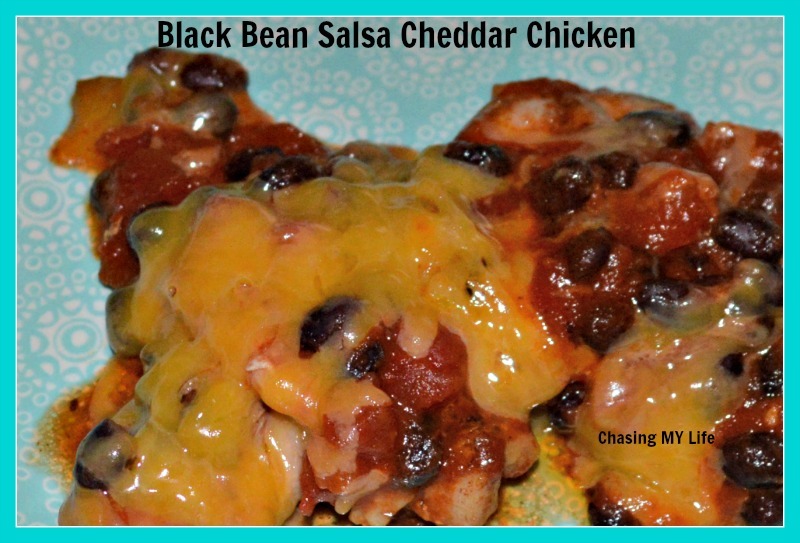 This super sloppy looking recipe is soooooooo easy and super delicious too. I got it from my mom, but don’t remember where she got it. Mom makes it with chicken thighs and serves it over Fritos, but hubby prefers chicken breasts. Heat butter over medium high heat. Add chicken pieces, quickly browning on all sides. Reduce heat and simmer 15-20 minutes until chicken pieces cooked through. Top with cheese, until melted.